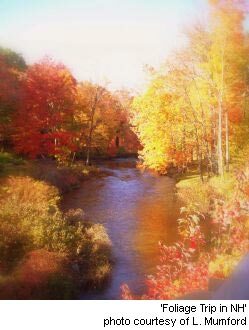 The seacoast region town of Lee, New Hampshire was established in 1765. Lee was one of the last among the 129 towns chartered by Governor Benning Wentworth. Named for General Charles Lee, friend and kin of the Governor, who had fought with George Washington and others during the French and Indian Wars. Lee also fought under Washington during the American Revolution, and in doing so, forfeited estates in England. 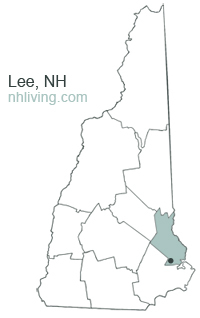 To share any Lee, NH information with us, please contact us. Learn more about advertising in NHLiving.